Jenn and I used to be roommates waaaay back when we were going to SFU. I haven’t seen these guys since their wedding over 5 years ago. They are now expecting their first baby in 3 weeks. Exciting time! The weather was completely uncooperative today. During the shoot, we had rain, we had sun, we had a mix of sun and rain. I couldn’t ask them to sit on the benches or the logs because everything was wet. Despite that, we had a fun time! 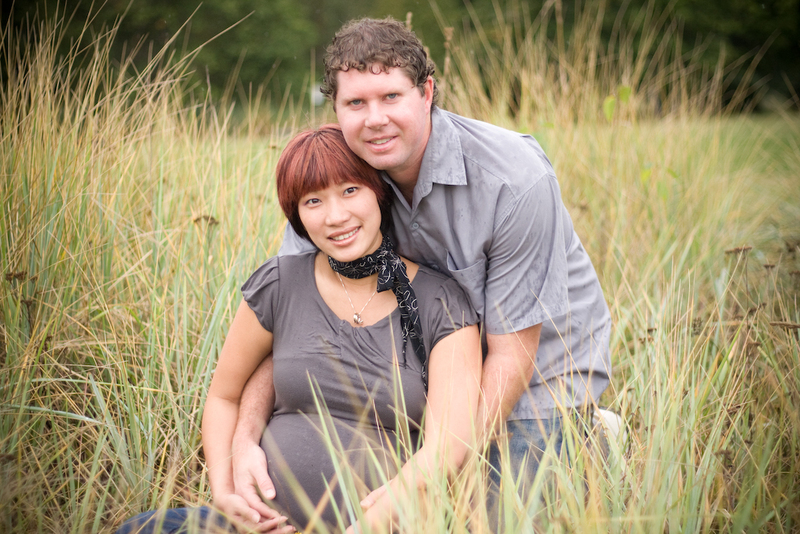 Best of luck with the delivery, Jenn and Sean! 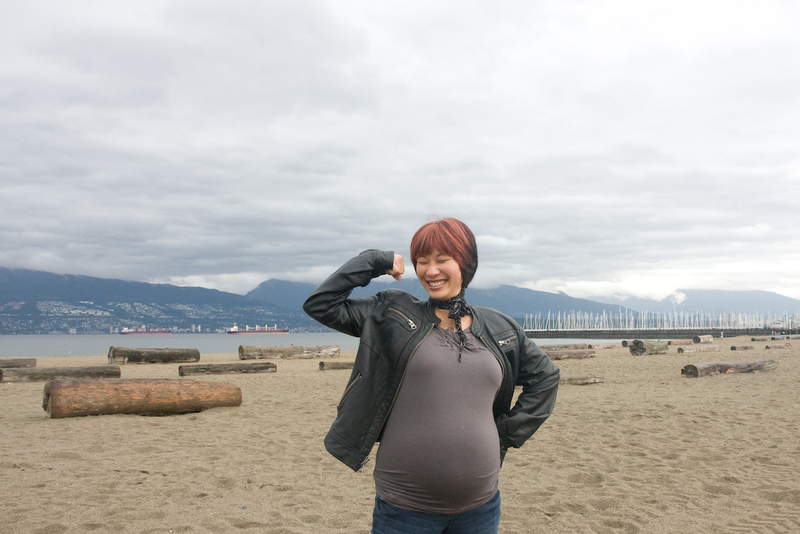 This entry was posted in Photography and tagged baby, belly, Jericho Beach, Kitsilano, photography, photoshoot, pregnancy, Vancouver by angelasaito. Bookmark the permalink.